Girls love shoes and somehow we have left out anklets. 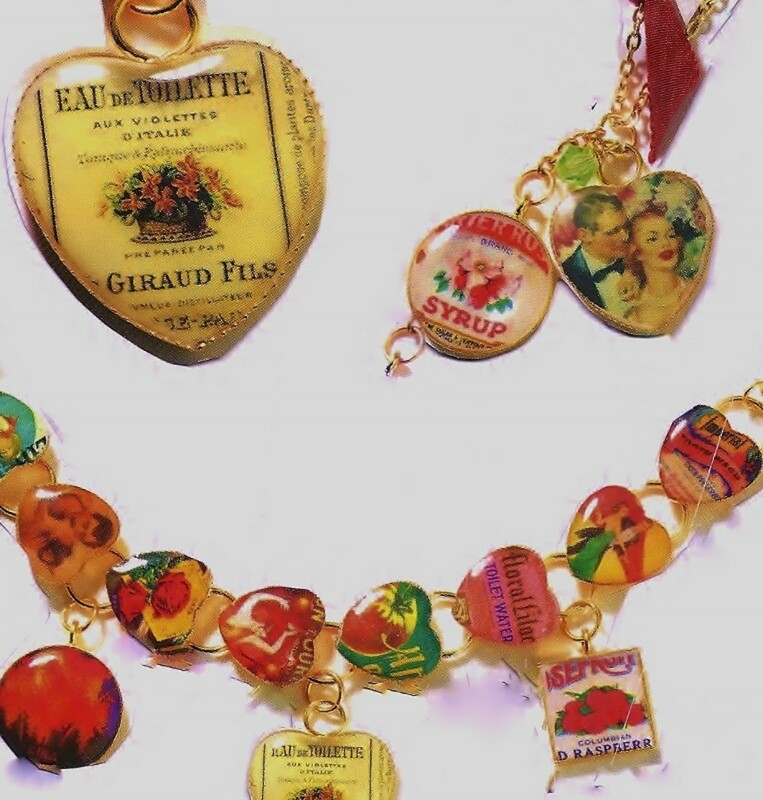 Many girls have extensive collections of necklaces and bracelets but the anklets remain either obscure or in many cases completely forgotten. Yes, I believe anklets are going to make a big comeback. They were never out of style but with the advent of the fascination with Silk Thread Anklets. This summer I predict it will be different. For you see, Silk Thread Anklets charms have taken World by storm. I believe this new jewelry trend will extend famously over to the ankle bracelet. 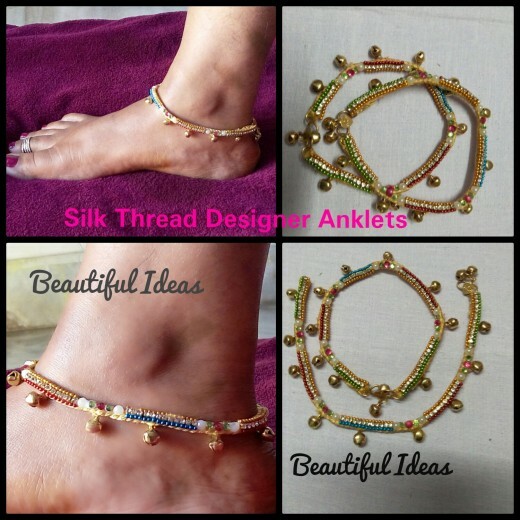 Designing your silk thread anklet is the same as designing your silk thread bracelet. This video gives you a quick overview about the design. For the anklet, I like the look of less charms is more but the design is obviously up to you. Silk thread and stone only - no pendant - the chain is the glitz. 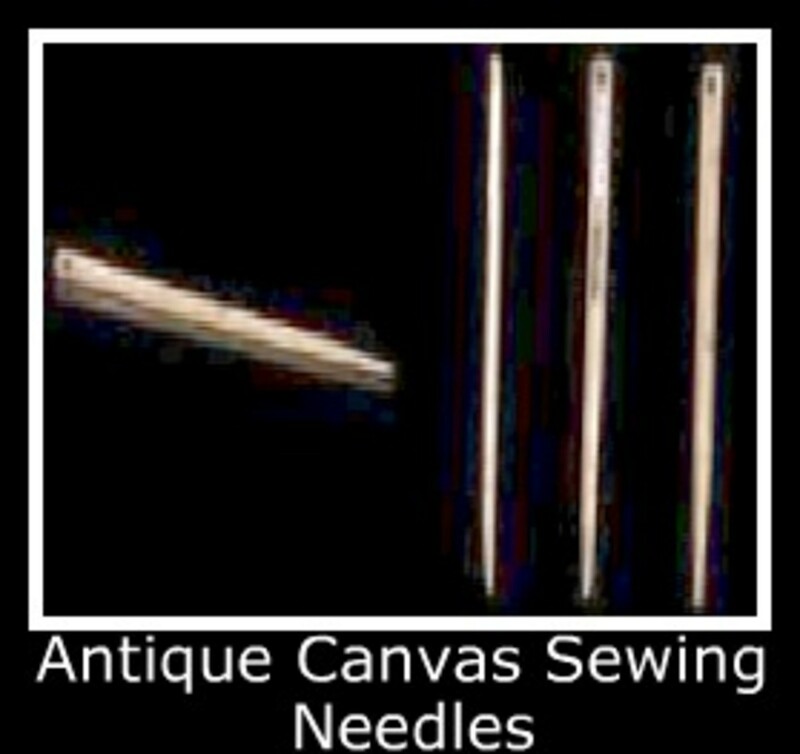 Silk thread, Stone Chain with Pendants - traditional links with pendants. If you are tired and sick of your leg pain—and possibly tingling, numbness or weakness—that originate in the lower back and travel through the buttock and down the large sciatic nerve in the back of the leg, then it’s time to be careful. This is not a normal pain occurring due to physical exertion, but you are suffering from SCIATICA. Wearing these anklets help you get a relief from the pain, tingling and weakness and you are ready to stuff your surroundings with your positive energy. If you always have complaints of swollen heels that hinder your daily routine and have become an everyday thing for you, you need to do something about it! Yes, you got it right! Wearing anklets can help you with that as well. 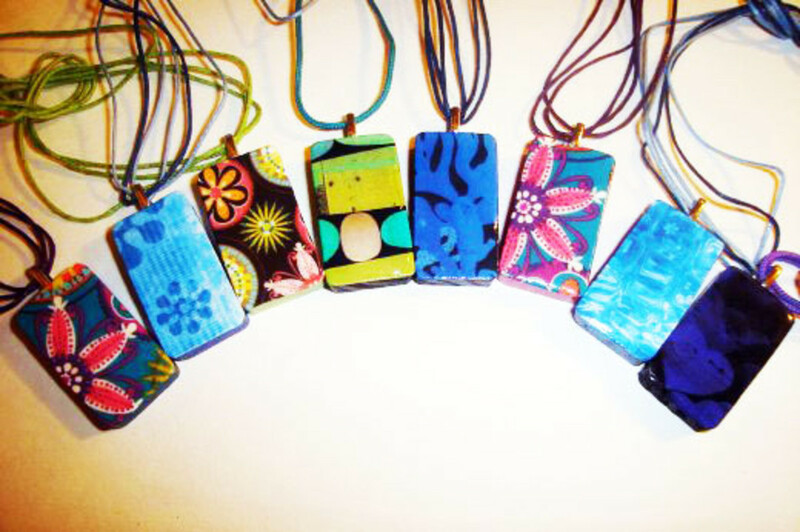 This beautiful jewelry regulates blood circulation and thus aids in curing swollen heels.